The rapper says he’s planning to run for the position in his hometown of College Park, Ga. The next mayoral election in College Park is Nov. 3. 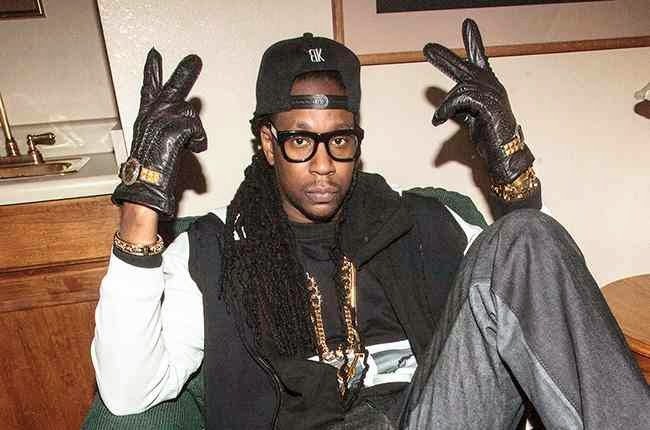 Born Tauheed Epps and formerly known as Tity Boi, 2 Chainz first suggested he had his eye on the office while speaking with XXL. He told the website that following his debate with Nancy Grace over marijuana legalization, his fans had been calling for him to run for mayor. According to the College Park website, those qualifications include being a U.S. citizen, having been a resident of the city for one year at the time one qualifies; being a registered voter at an address within the ward for which one qualifies; and having not been convicted or sentenced for fraudulent violation of election laws, malfeasance in office, a felony involving moral turpitude or, if so, provide verification that one’s rights have been restored.